There is no doubt that Epcot’s Food and Wine Festival is one of Disney World’s most popular events. Starting the fall with being able to sample food from all around the globe is extremely fascinating, and not to mention, fun! 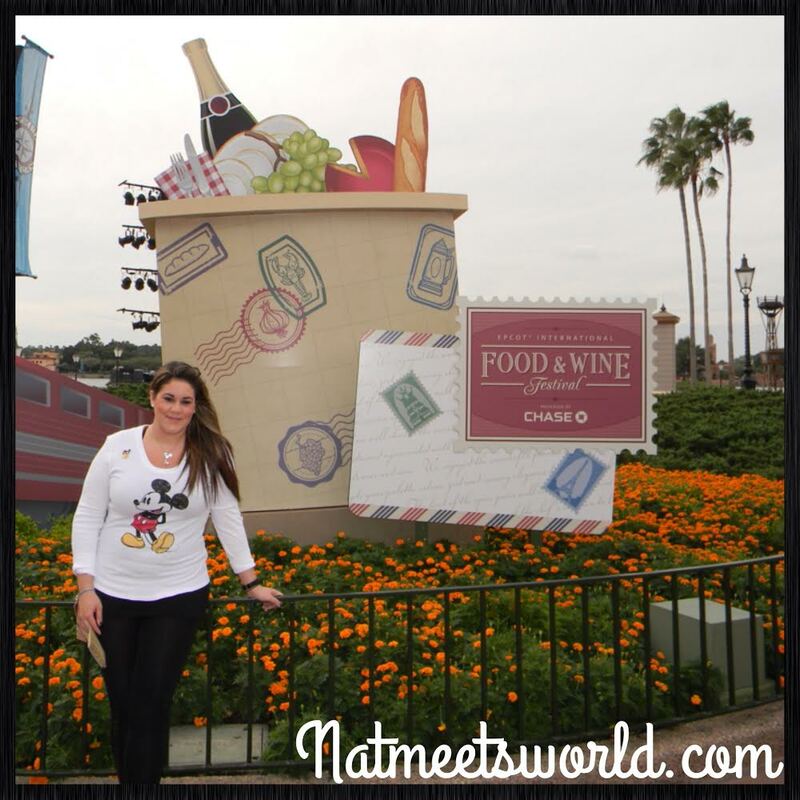 While the Food and Wine Festival can be a great way to hang out with friends and family, it can also be a bit stressful since there are so many food booths and more importantly, long lines. Not to worry! 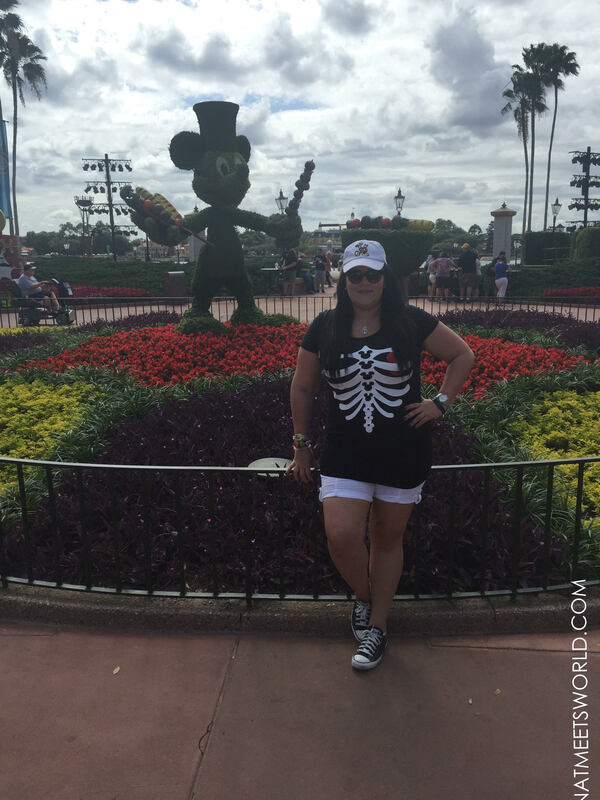 I am giving you the top ten ways to make the most out of your trip! Stick to these ten tips, and you will be able to indulge in everything the Food and Wine has to offer! Let’s go! I know this may sound like a crazy thing to do since breakfast is the most important meal of the day, but I always skip breakfast the day I go to the Food & Wine Festival for two reasons. One, I always start eating around the world early, and two, there is a lot of food to sample. If you can avoid eating breakfast, do it. 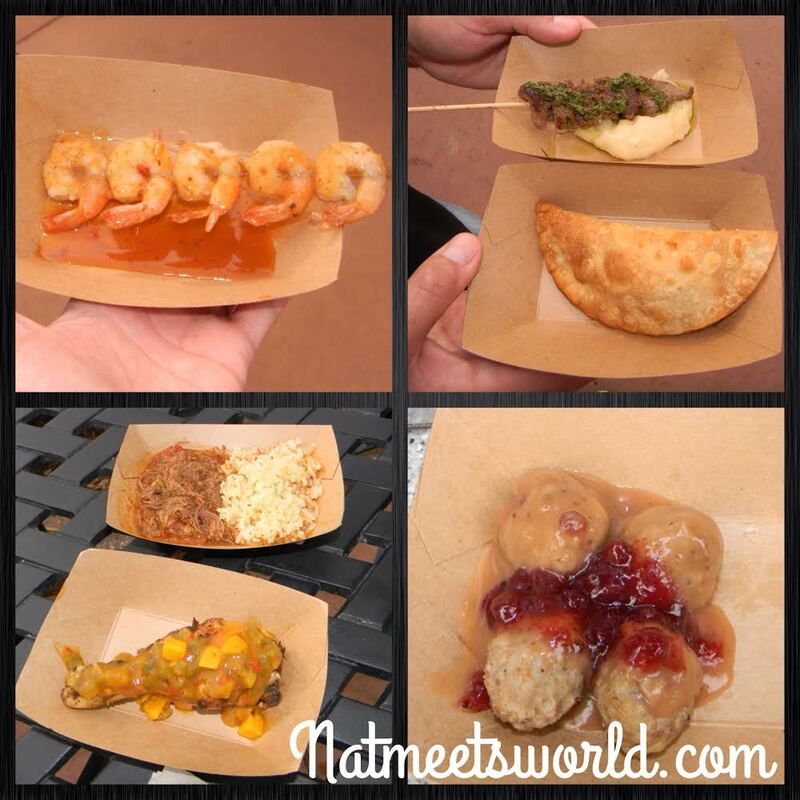 If you absolutely need something to eat in the morning, make sure it is light since you will need to make room for all of the food samples at Epcot. O.K., so I know I told you to skip breakfast, but that is only if you are arriving early, which you should do! There are so many food venues to visit and based on my experience in the past 4 years, the park becomes so packed, that most of the lines to taste the food samples can reach as long as up to 45 minutes just to order! Try arriving at Epcot around the time that Future World opens. Since Future World opens a couple hours before the world showcase, this will give you time to ride some rides or prepare to enter the World Showcase as soon as it opens. 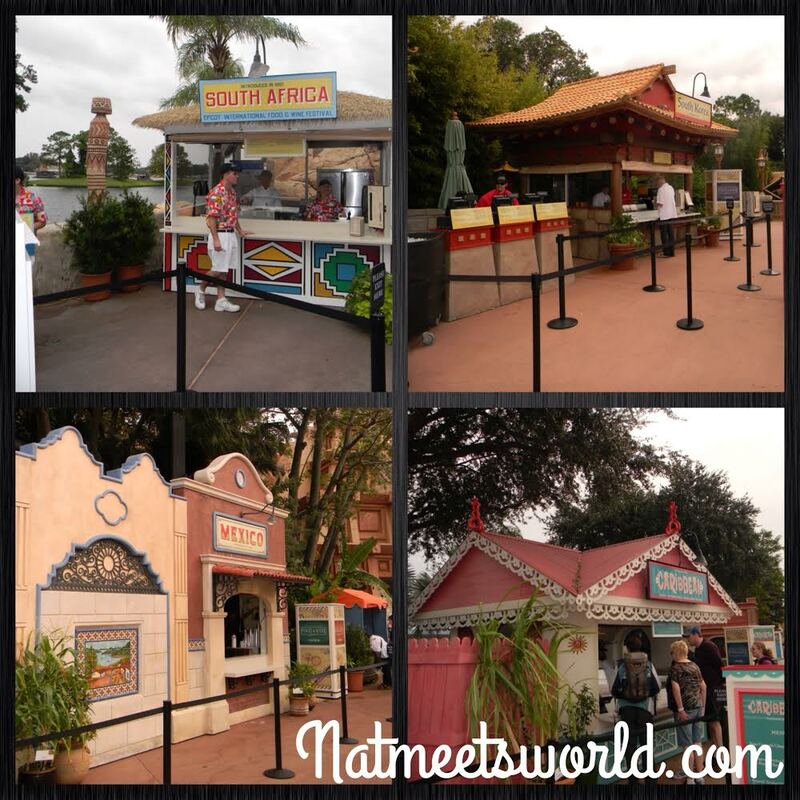 Once the World Showcase opens, head on over to the different venues to enjoy flavors from around the world! This is probably the most important tip I can give you. There is nothing more annoying than reviewing a credit card bill and seeing a million transactions for a few dollars each. 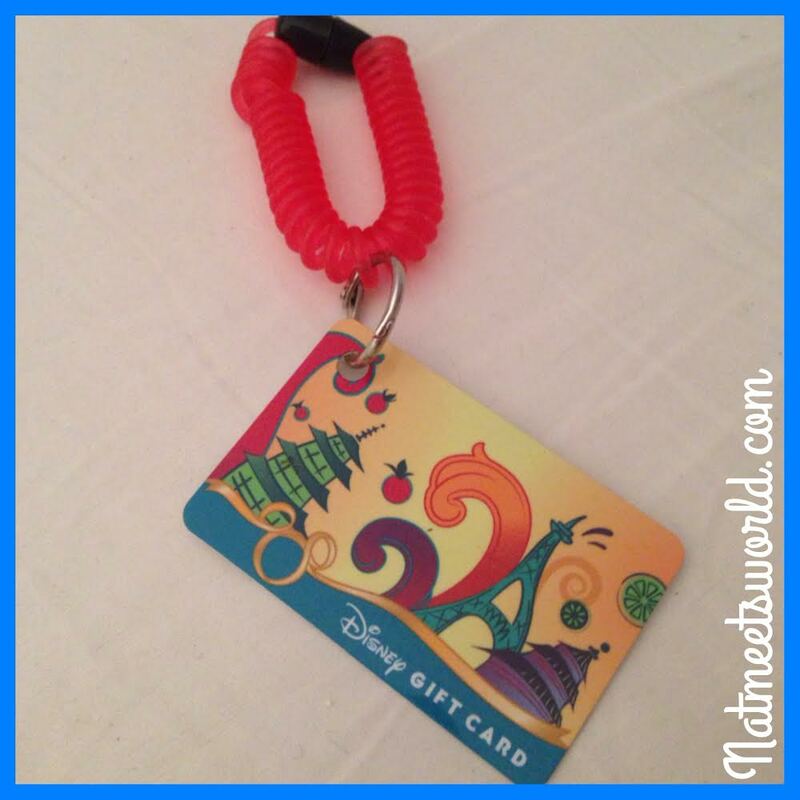 While MagicBands are great to use, they are linked to your credit card on your resort reservation. Eventually, when you review your bill, it will be loaded with those pesky transactions. You can also load cash on your MagicBand and have your purchases around the world deducted from there, however, you will see the breakdown with multiple transactions. Remember, if you are not staying at a Disney Resort, you can’t load money on a MagicBand! 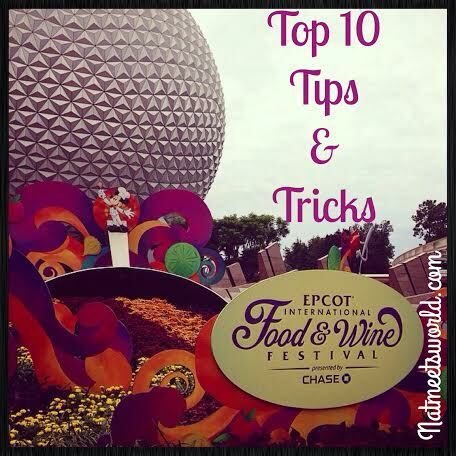 The best way to experience the Food and Wine Festival regardless if you are staying on property or not is to load a gift card with cash and use it as you purchase your food. I usually load around $150-$200 on a gift card and just swipe it as I go along. The great thing about the gift cards is that they have a corkscrew bracelet so you can wear it around your wrist when walking around (don’t worry it’s super tight and will not fall off, I promise). Having to put everything down or rummage through your purse to take cash out is frustrating and wastes time. Having the gift card out and on your wrist is the most convenient thing since sliced bread. After purchasing each food sample or beverage, you will get a receipt with the remaining balance on the card. You can also add more money on the gift card at any of the food booths in the World Showcase. I know what you’re thinking, “Nat, how do I know how much money to put on the card?” If you know you are going to eat and drink a lot, I would budget $300 to $400. If you plan to eat a lot but not drink too much, I would budget for $150-$200. If you plan to just sample a few countries and try out some drinks, I would budget $50-$100. Remember, each menu item ranges from $3- $8. Alcoholic beverages range from $2.50 – $10. Since I love to plan ahead, I always review the menu items and calculate how much I will more or less spend by visiting the Disney Food Blog website. Once I get to the parks, I add what I calculated at home on the gift card. Don’t stress if you have a balance on the gift card at the end of the day. You can use your remaining balance anywhere on Disney property. Heading home after the event? Use the gift card on your next visit or on your next Disney Store purchase! You can’t go wrong either way! This is a page from the 2013 festival. 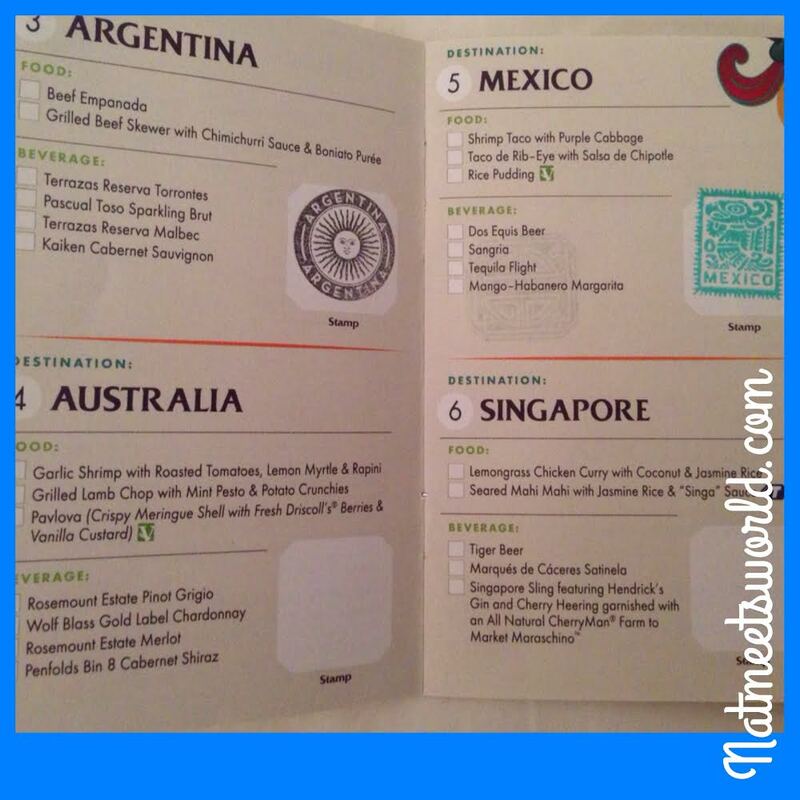 As you can see, I visited Argentina and Mexico, and my passport was stamped! While visiting your first food venue, be sure to ask for a passport book (don’t worry, it’s totally free). Your passport book includes every country participating in the festival as well as what they are offering their guests. While visiting each country, be sure to get it stamped by the cashier when paying for your goodies. What I love about the passport is that it is a unique and most importantly, free souvenir of your visit! Looking back at the countries you went to is always a nice way to reminisce. I always like to add the pictures of each item I purchased in the passport book as well. I cannot stress this enough! There are sooooo many food options, it is impossible to have room in your belly for all of them. When I fist saw the size of each food option, I thought I am absolutely not sharing, this is too small to share! 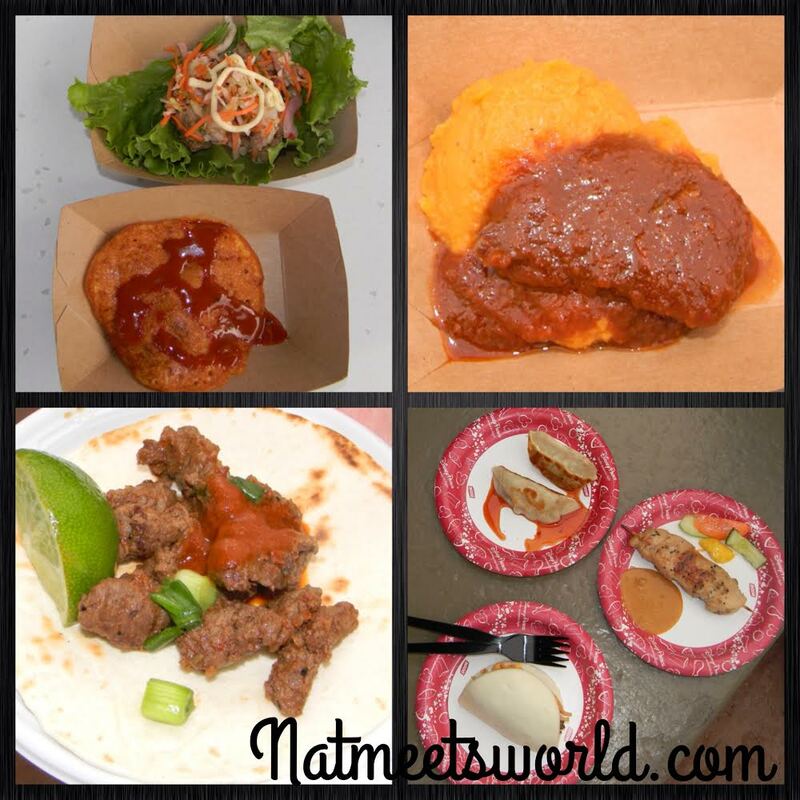 After a few food items, I was stuffed and could not enjoy the rest of the festival foods. The following year, my honey and I shared every single food item and we ate double what we did the first time. No matter how small you may think the food choices are, try to share them with someone in your party. I will however say, be selfish with your favorites! I never share my top four faves: China’s Mongolian beef in steamed bun, Mexico’s Rib eye taco, France’s Creme Brûlée, and Hawaii’s Kalua pork slider with sweet and sour Dole pineapple chutney. Yum! 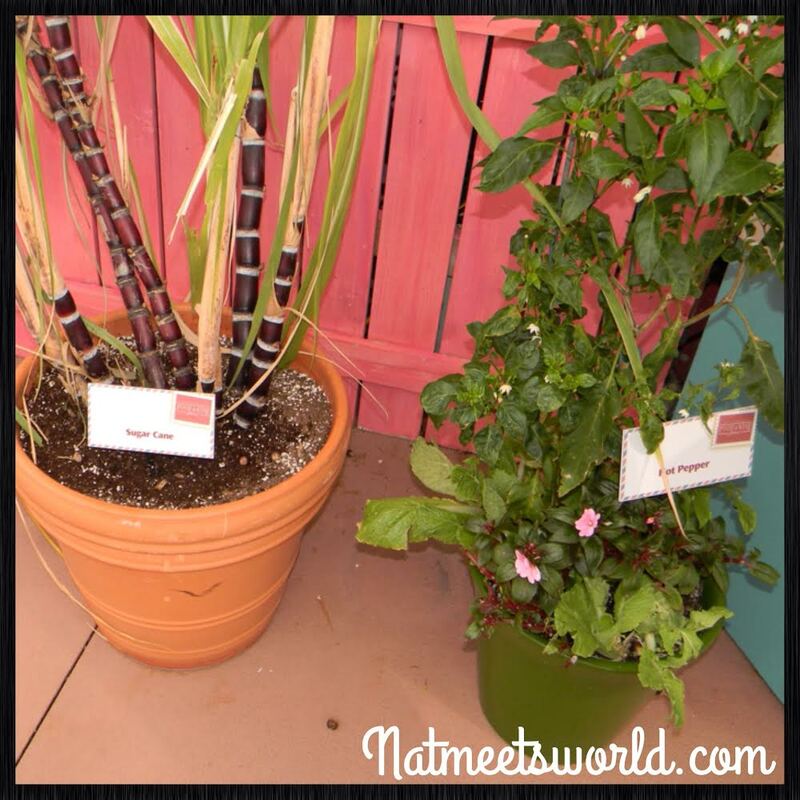 I never knew how much I would appreciate plants until I first visitied the Food and Wine Festival. 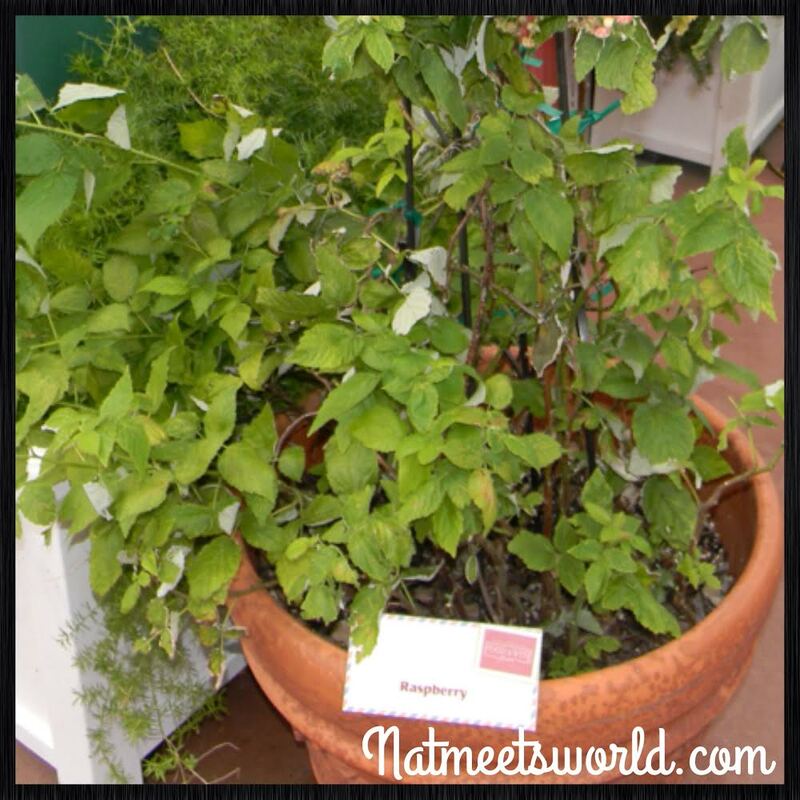 There are so many plants loaded with different fruits and vegetables at every food booth. I thought it was neat to see how all of these foods grow and the uniqueness of each plant. There are some great concerts that are held during the festival. Check out your park map to see who will be rockin’ out while you Eat to the Beat! 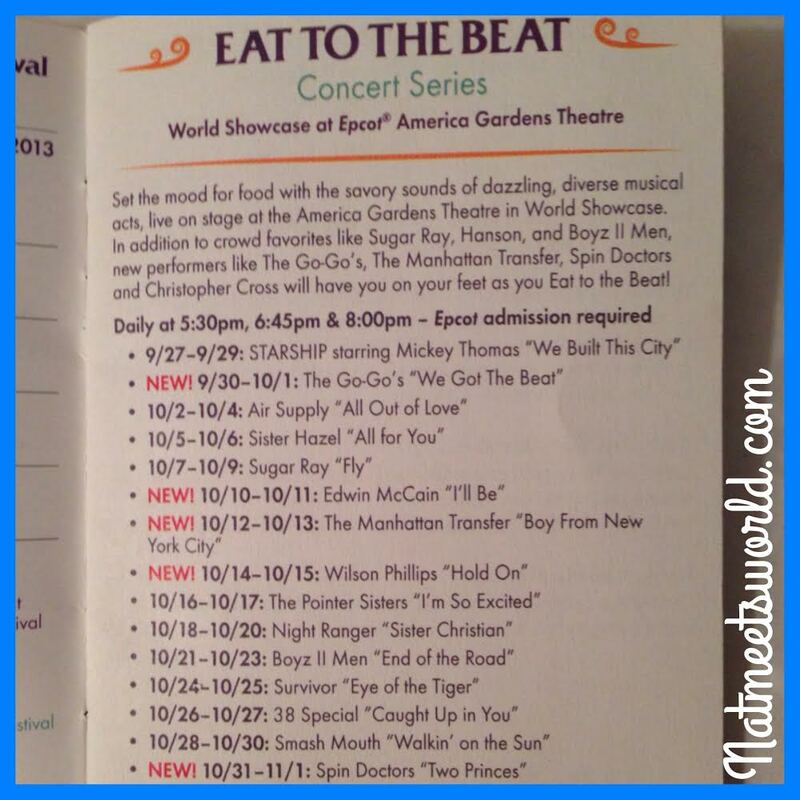 The picture above shows last years schedule of performances. 1. Collect the Annual Passholder Goodies! Each year, there are goodies given to annual pass holders (APs) who visit this event. Last year, APs that visited at least three times received a commemorative glass cup. This year, APs that visit certain booths can collect pins with the purchase of an item from that booth. There are 8 total pins, so be sure to collect them all! I hope these tips allow you to enjoy your time in the festival effectively, but most importantly, have a great time! 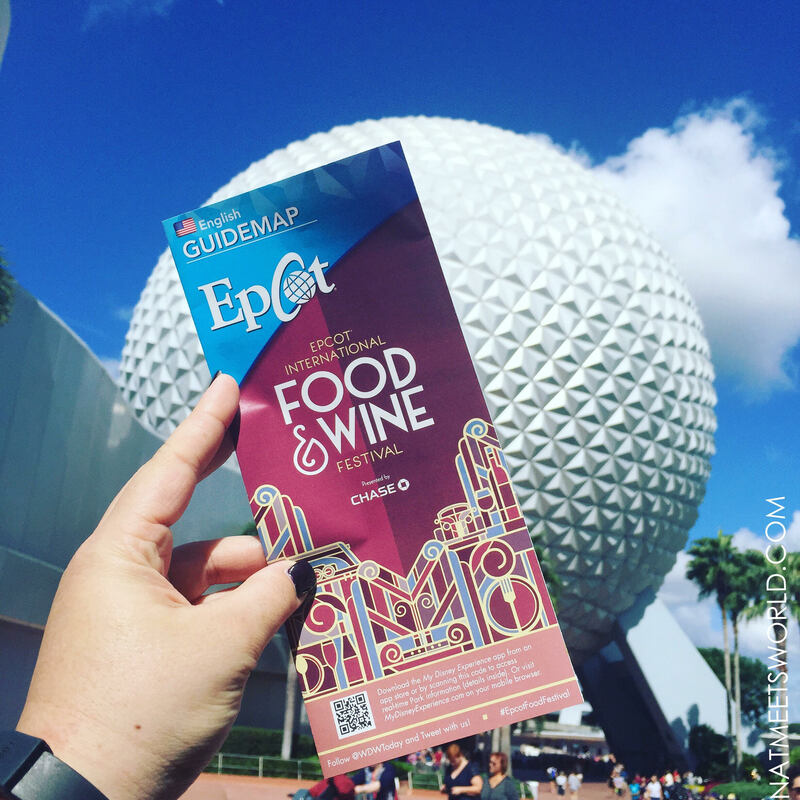 There is still time to check out the Food and WIne Festival!